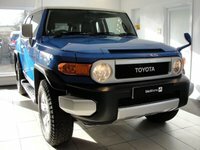 The highest quality beautiful cars available to view in our relaxed showroom with great rates of finance available. 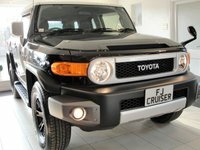 We offer a personal service backed by the RAC Approved Dealership Status and RAC BuySure for your peace of mind. 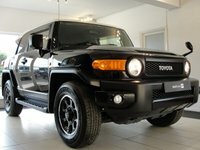 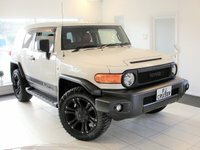 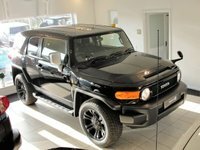 If you would like to enhance the vehicle that we have in stock, please just contact us. 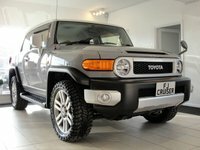 We have a wide range of customisations available for our vehicles. 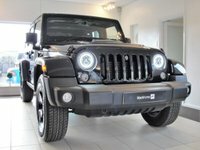 Find more information on Jeep finance and loans here. 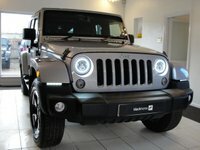 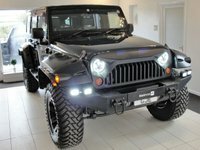 Click here to get in touch with JEEPSTER - quality Jeeps retailer of Hitchin.